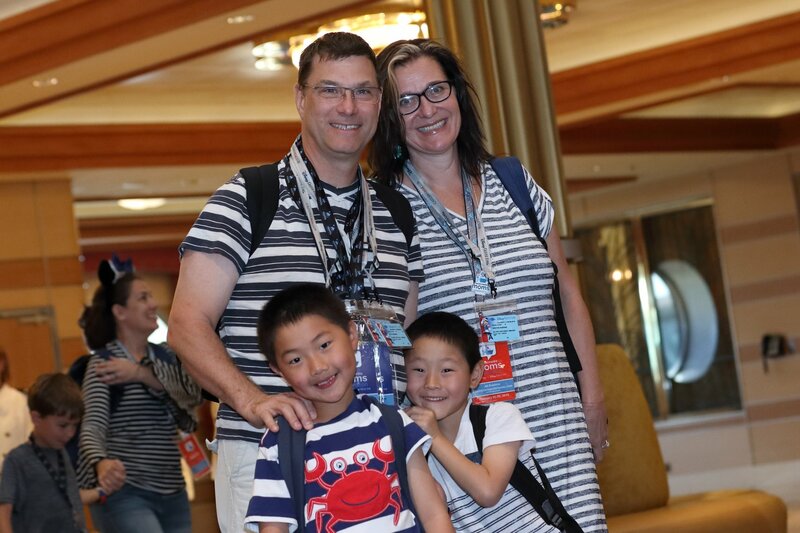 We are definitely “cruise people.” My husband and I went on our first cruise together shortly before we adopted our son, Zack. Six years later, we’ve just come back from our fourth cruise together, our third cruise with kids and our second Disney Cruise. See? We definitely look like cruise people, right? This post has been sponsored by Instant Impression Travel. All opinions are mine. We also pre-booked our next Disney Cruise while on board so obviously my family thinks Disney Cruises are pretty amazing. And perhaps addicting. 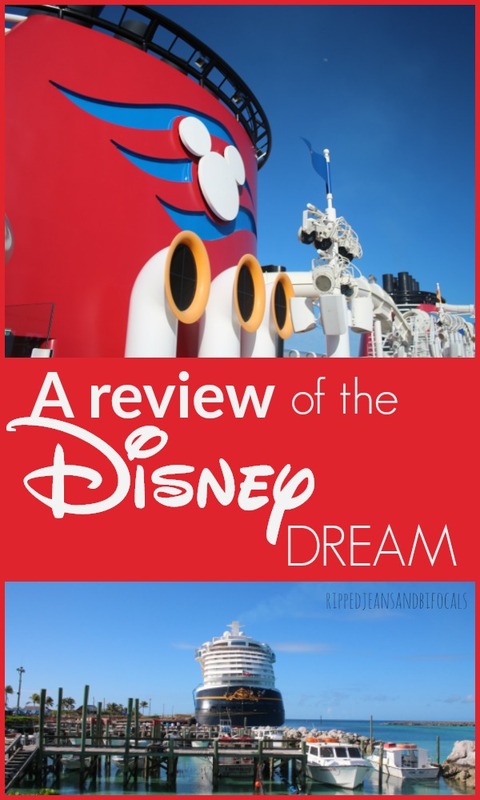 I’m sharing with you today my review of the Disney Dream but I have to be honest: I like the Disney Wonder better. I have zero negatives to pass on about the Dream, but I think the small size of the ship and the wonderful themed dining at Tiana’s Place put the Wonder out front. To read a full review of the Disney Wonder, go here. To read a full review of the Dining on the Disney Wonder, go here. The Disney Dream has been in service since 2011. She has 1,250 staterooms and can handle 4,000 passengers. It is a slightly larger ship that the Disney Wonder, and that might be why I preferred the Wonder. Or maybe she’s my first Disney Cruise Line Love…who knows? They’re both wonderful. 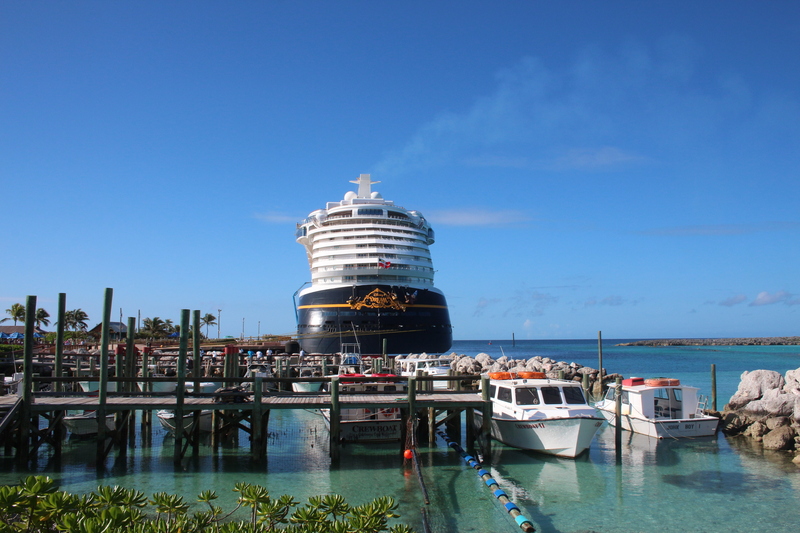 The beautiful Disney Dream, docked at Castaway Cay, Disney's private island in the Bahamas. 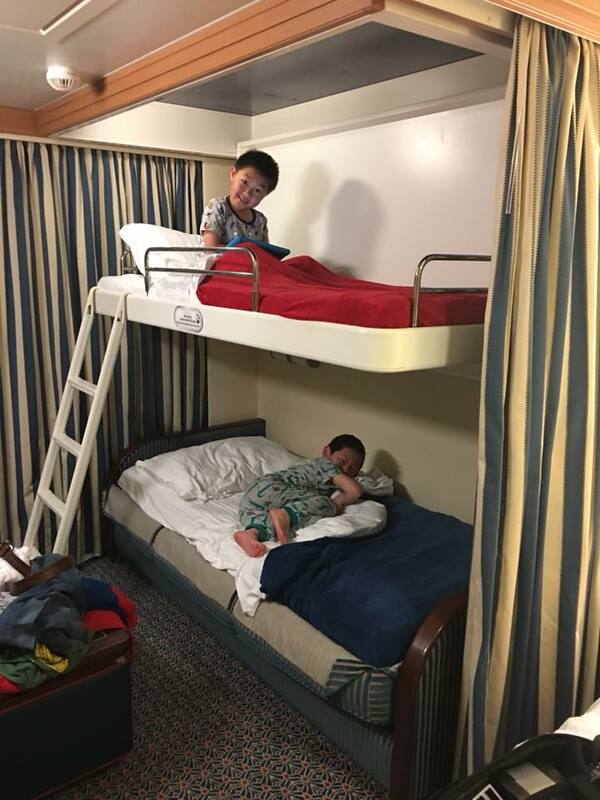 While I could talk about the Disney Dream for days, for brevity’s sake, I’ll limit my review to the food, the entertainment, the staterooms, and the on-board activities (there are lots.) Of course, your mileage may vary depending on the route. We were on a three-night cruise from Port Canaveral Florida to Nassau to Castaway Cay. The Disney Dream sails all over the world so contact your travel agent or Disney Cruise Line directly with your booking questions. 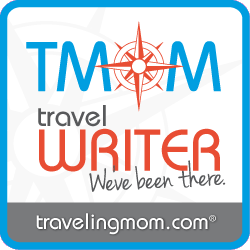 I recommend booking your Disney Cruise through a certified Disney Vacation Planner. When you're planning (and paying for!) your dream vacation, would you rather work with someone who has been on multiple Disney Cruises or would you rather just wing it? Also, using a Disney Vacation Planner costs you nothing. Zip. Zero. Nada. Any commission they earn is paid by Disney. One of the best parts about a cruise is the food, right? The Disney Dream has three dining rooms: Enchanted Garden, Royal Palace, and Animator’s Palate. There is also Cabana’s, which is a quick-service food option…AKA a buffet that has absolutely everything you could want. Room service is included in the price of your cruise (yes, really!) and for cruises that stop at Castaway Cay, the food on the island is included. The Tuna from Animator's Palate. 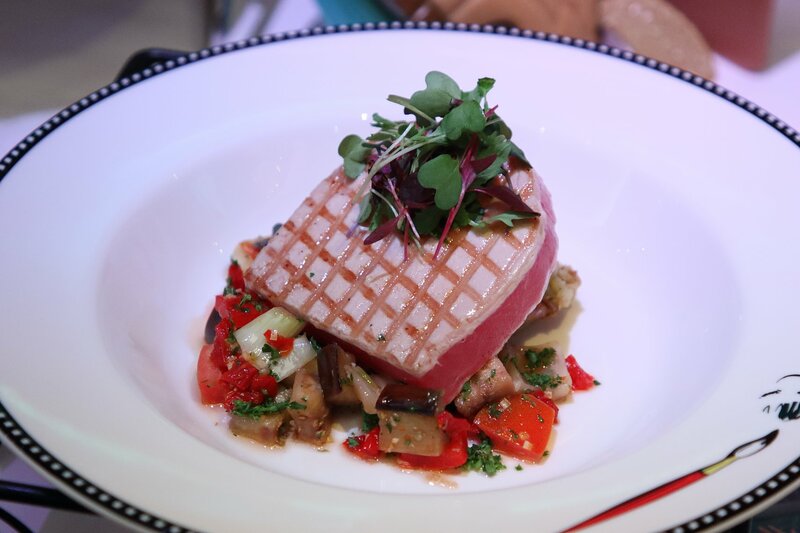 The chef recommended the tuna rare but I've never been able to love it quite this much undercooked…do you? There are also Flo’s Café, Frozone Treats, and Eye Scream Treats if you’re looking for more casual and quick-service options. Not included is Preludes (the concessions at the shows), Palo, and Remy (upscale adults only dining) and Vanellope’s Sweets and Treats. I’ve heard only awesome things about Palo and Remy and I’ll guarantee you that we won’t disembark another Disney Cruise without having had that signature dining experience AND I’m having total FOMO for not getting something at Vanellope’s. There is plenty of good food that is included in the price of your cruise, so if you don’t want to splurge for the extras you’ll still have an awesome experience…but after two Disney cruises, I’m curious about the extras and can't wait to experience them so I can tell YOU! 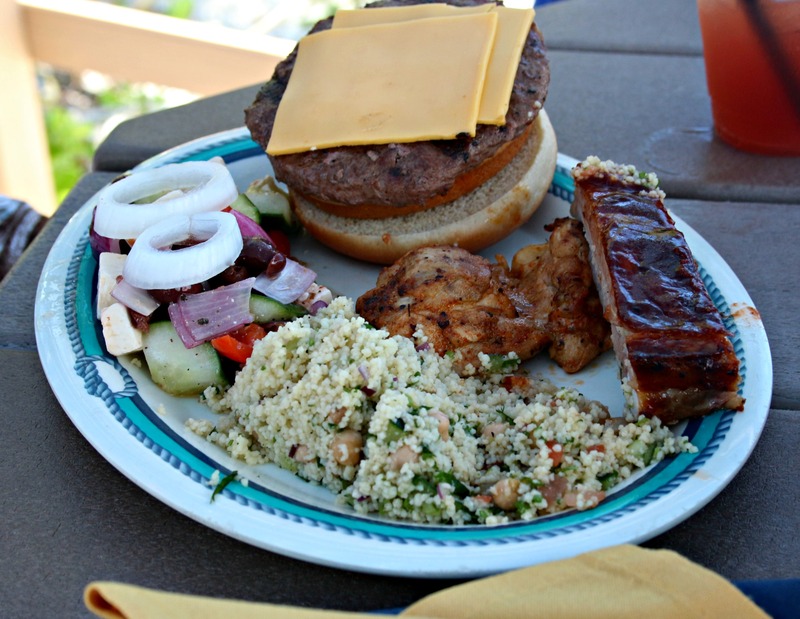 If your cruise stops on Castaway Cay, don't miss the delicious lunch at Cookies BBQ! 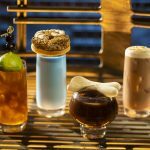 If you’re interested in a deep dive on Disney Cruise dining, you can read THIS POST on the Disney Wonder Dining options. There are some differences, but the Animator’s Palate menu is the same and the Royal Palace menu on the Dream is nearly identical to Triton’s on the Wonder. I can say a lot of things about the dining on the Disney Dream, but the most important thing is that the food is amazing and that you won’t go hungry. 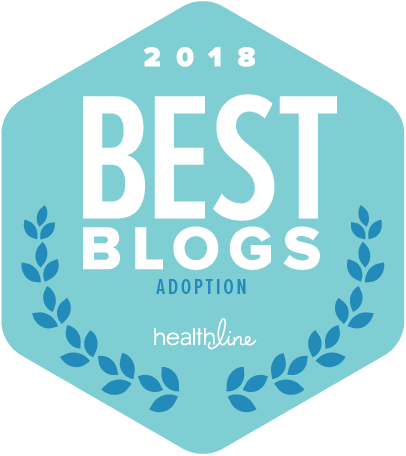 My family doesn't have any special dietary needs but I talked with some fellow passengers that do and Disney goes above and beyond to accommodate. You can do as much or as little as you want on board the Disney Dream. 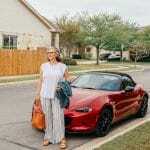 If you want to be on the go all the time, you won’t lack for entertainment and other things to do. If you want to relax with an umbrella drink and enjoy the ocean view, well, you can do that, too. The three and four-night sailings of the Disney Dream currently have three Broadway quality shows: Beauty and the Beast, The Golden Mickeys, and Wishes. 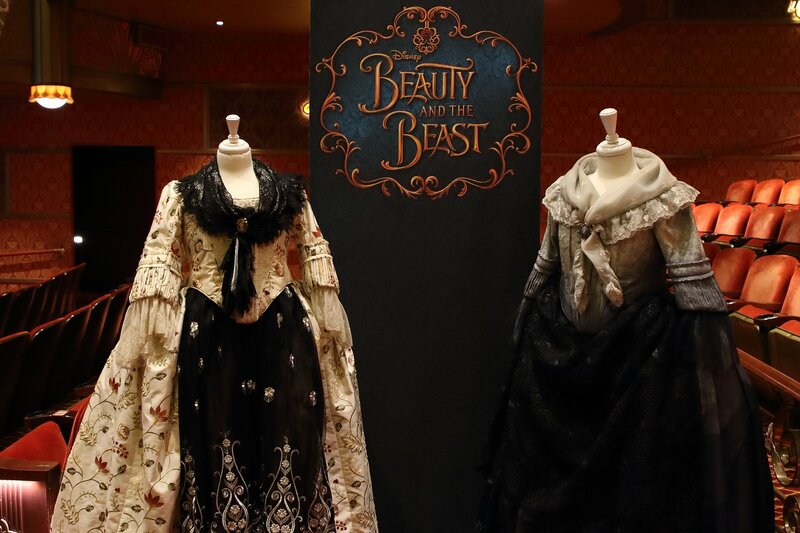 Beauty and the Beast is a brand-new show and it's a MUST DO. We are all familiar with the tale as old as time but don’t miss this because you think “Oh, we’ve seen that.” The artistry, the puppetry, and the way the story is designed is epic. Also, if you’ve been on a Disney Cruise before and think “Eh, Golden Mickeys? Been there done that” then think again. We saw the Golden Mickeys on the Wonder and the Golden Mickeys on the Dream less than a year apart. While there were more similarities than differences, it was a refreshed show and we were glad we didn’t miss. 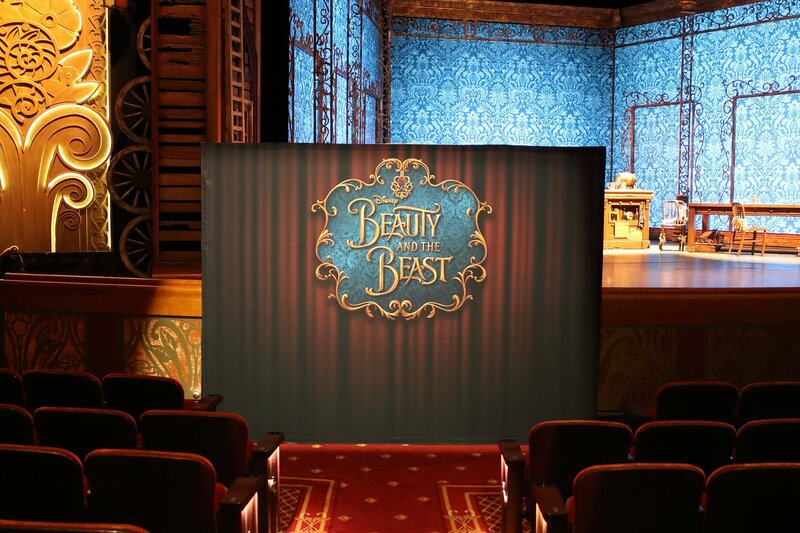 While there are no bad seats in the Walt Disney Theater on board the Disney Dream, I recommend getting there at least 30-minutes early to ensure you do get a seat, especially for Beauty and the Beast. We arrived 35 minutes before showtime and the theater was a quarter full. If you want to see a first-run Disney movie instead of (or in addition to!) a live show, you can do that at as well. And yes…really first run movies. Black Panther had opened the week before we sailed and guess what? It was in the theater on the Disney Dream and guess what else? It was FREE. Shows and show times will be in your Navigator, which is your daily rundown of all the things. The Navigator will be delivered to your stateroom daily, but you can find all the info on your Disney Cruise Line app, which you should download before you go. If you want to watch a movie in a more casual setting, check out the jumbotron on the pool deck. There’s usually a Disney movie playing (or other Disney programming) and you can watch from your deck chair or while you splash in the pool. The adults-only area, The District, is worth checking out, too. There is Pub 687 which seemed like a cross between an old-English pub and a sports bar (there were lots of screens to keep up with your team's latest), the District Lounge, which featured “The Drink of the Day” and live entertainment, and Pink, an elegant (and very spendy!) wine bar. It was fun to have a place to unwind in the evenings while the kids were enjoying the Oceaneer Club. Come back from dinner and voila – bunk beds. Now THAT is magic. The staterooms on the Disney Dream are a fun combo of Art Deco style and nautical. The one thing I really liked is that the toilet and shower were separate. There are two tiny bathrooms off the entrance of the stateroom, one with a toilet and sink and one with a sink and shower. For a family of four who is not used to living in such close quarters, this helped make getting ready a little easier. The “double bathroom” is a hallmark of Disney on deluxe staterooms and I highly recommend it. And of course, there is the towel art! Always fun! There’s a privacy curtain that divides the “living area” from the sleeping area. 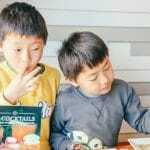 We really liked having the verandah, not only because it was cool to have our own little nook to view the ocean, but because it extended our space and gave us a little bit more breathing room. 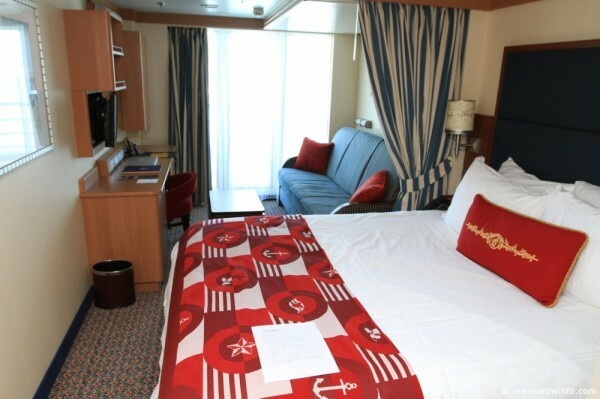 That said, our stateroom was only 268 square feet and that includes the verandah space. Cheaper options are available but if you have a little wiggle room in your budget, consider the verandah rooms. The extra room made a difference for us. The It’s a Small World Nursery is for kiddos ages six months through three years. 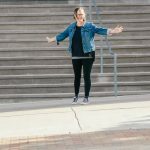 Since our kids are older, I don’t have first-hand experience with this service but you can check out the specifics here. With it’s very low ratios for precious cargo, this is the only club with an hourly fee and the only club that requires reservations. We got a chance to go to the Oceaneer Club’s open house before the Disney Dream set sail. It allowed our kids to scope out the scenario and get to know the staff before you drop them off to stay on their own. Regardless of whatever your kid situation is, I’d recommend you take the time to check out any open house offerings, if you have time. When people find out that you’ve been on a Disney Cruise, you will be asked questions. Besides, seeing the Oceaneer Club in person will make you wish you were a kid. It’s just really neat. 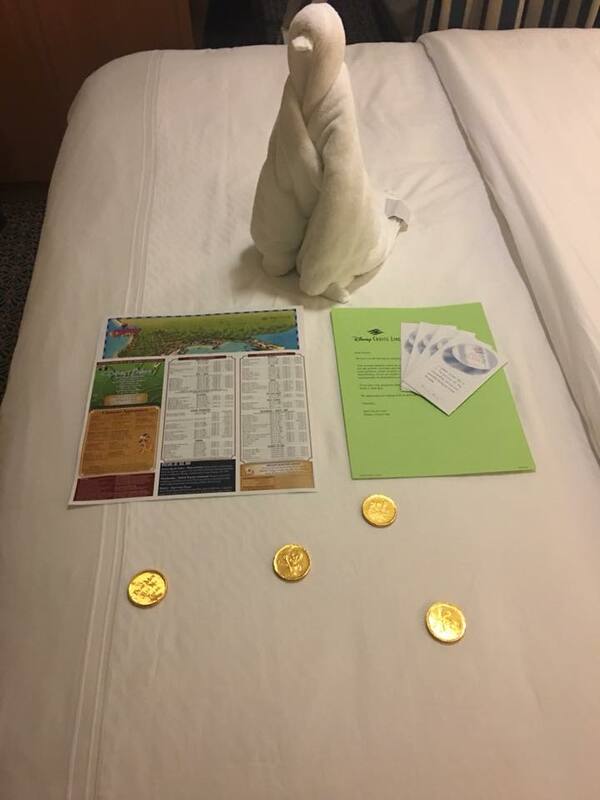 You can find information on Character meet and greets in your Navigator (hard copy delivered to your room daily or on your Disney Cruise Line App.) If you couldn’t catch Donald (who can be somewhat elusive!) in the Disney Parks, you WILL be able to find him on-board and the line will not be near as long. Certain character meet and greets may require advance reservations but they are all free. The pools are absolutely amazing. 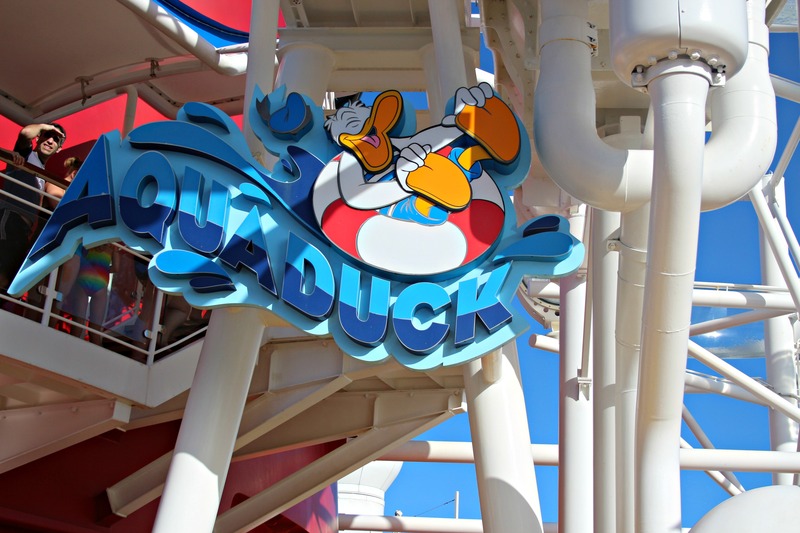 The Disney Dream has the Aqua Duck which is a waterslide that goes around the ship. 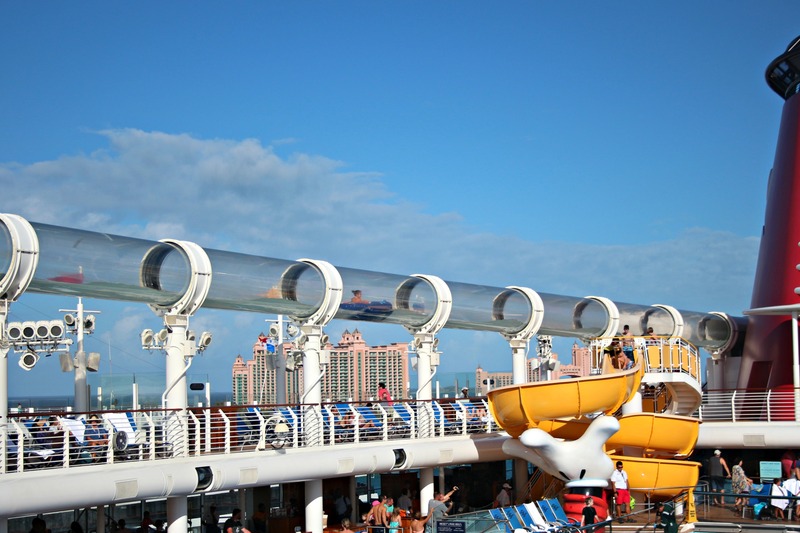 You slide around the ship in a clear tube and you can get a look at the pool deck and the ocean as you zip along. I recommend getting in line for the Aqua Duck as soon as you get on the ship (yep, wear swimsuits under your clothes and pack dry clothes in a day bag), first thing in the mornings and on port days. We rode on a port day when many of the passengers were ashore and waited about 20 minutes to ride. Worth it, though. The Aqua Duck is super fun. The lines are shortest early on embark day and on port days. I’ve told you about all the things I loved about the Disney Dream, and, while I’d like to be able to provide some honest and constructive words on things I didn’t love, I can’t come up with one thing that I think Disney could be doing better here. 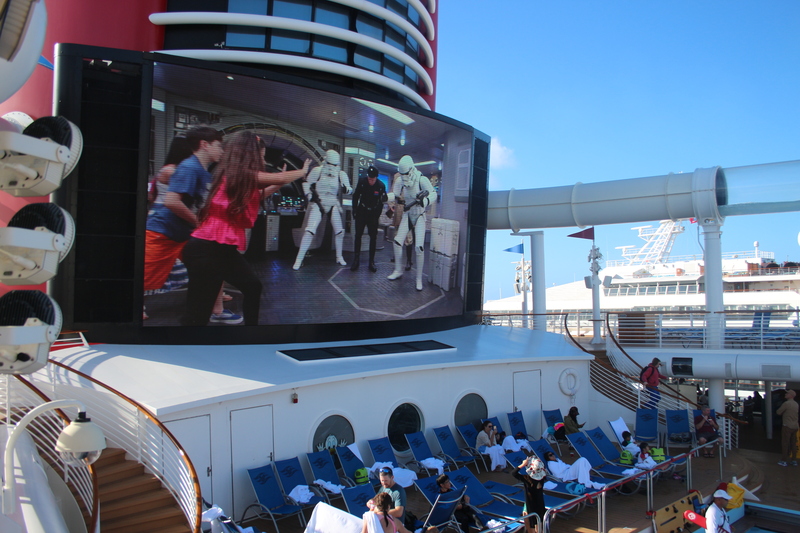 My review of the Disney Dream only scratches the surface of what's available. 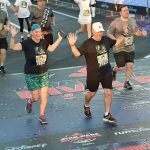 The shorter cruises are great, less expensive ways to be able to experience the magic of Disney Cruise Line but there is easily enough to do on board to last two weeks…or even more. I think the hardest thing to accept about a Disney Cruise is that, no matter how much you want to, you just cannot do it all. If you have any questions about Disney Cruises, shoot me an email, comment on this blog post, or find me on social and I’ll do my best to answer or point you to someone who will know! Thanks, Instant Impressions Travel for sponsoring this review of the Disney Dream!